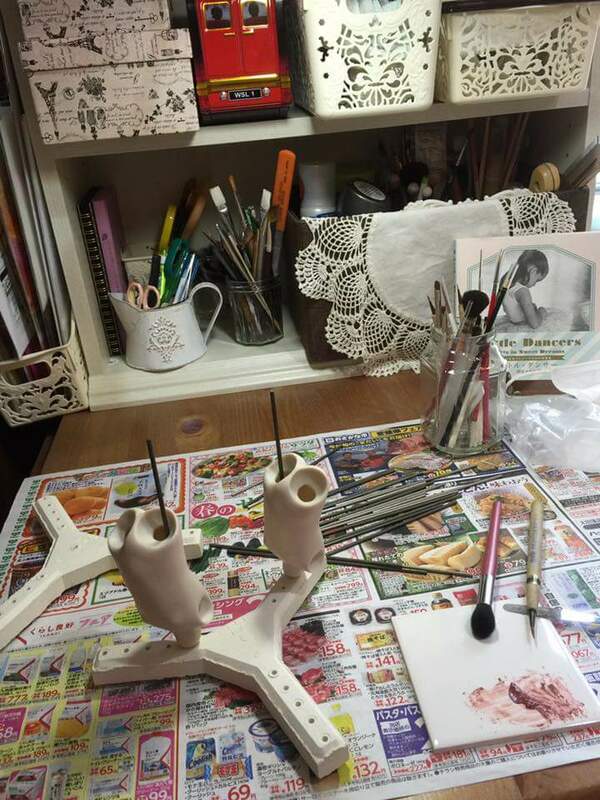 Gallery Miko-Nonno is a site and the net shop of Miko who is a creation bisque doll artist . 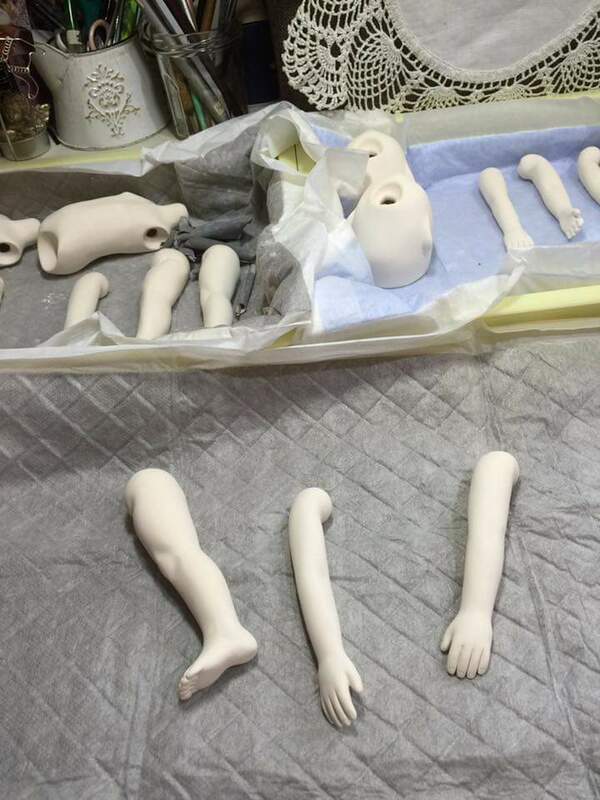 Today,for the birth of my next child , l baked my doll production process at 700 degrees,I shaped the fingers and nails! 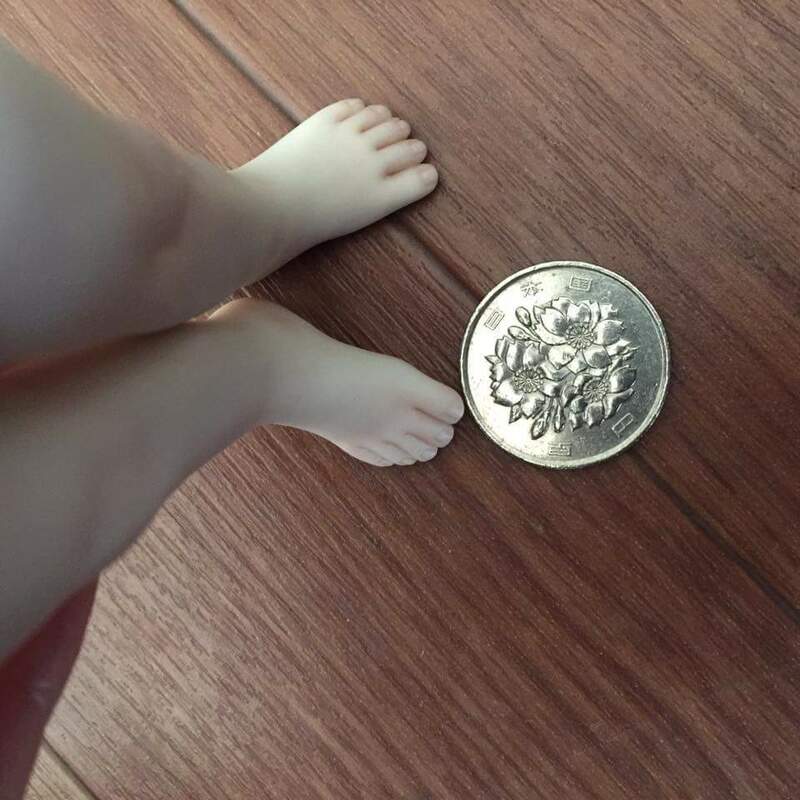 If you do not make concentration on, you will fold a leg of the lovely doll.The photo , which was compared with a coin is a grilled limb at 1200 degrees or more. 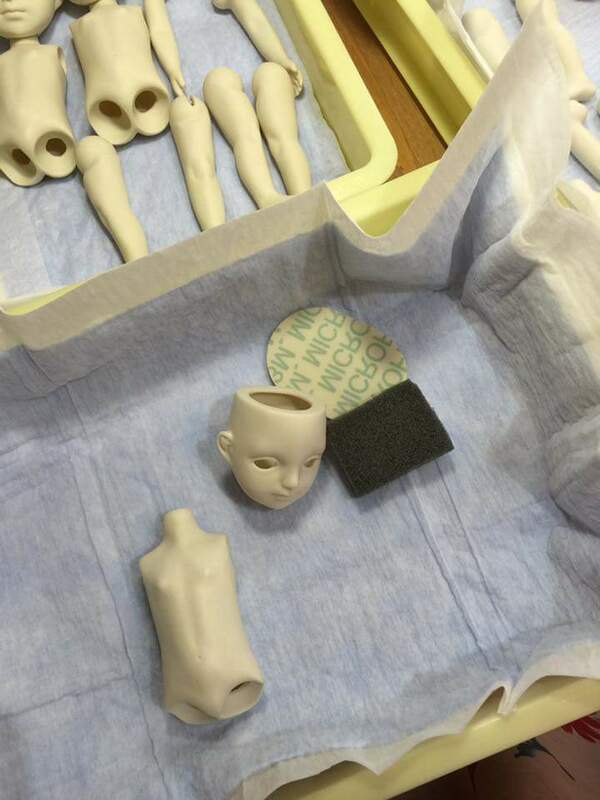 It’s realistic in like human limbs And I think amazing small modeling is very pretty. it is difficult ! 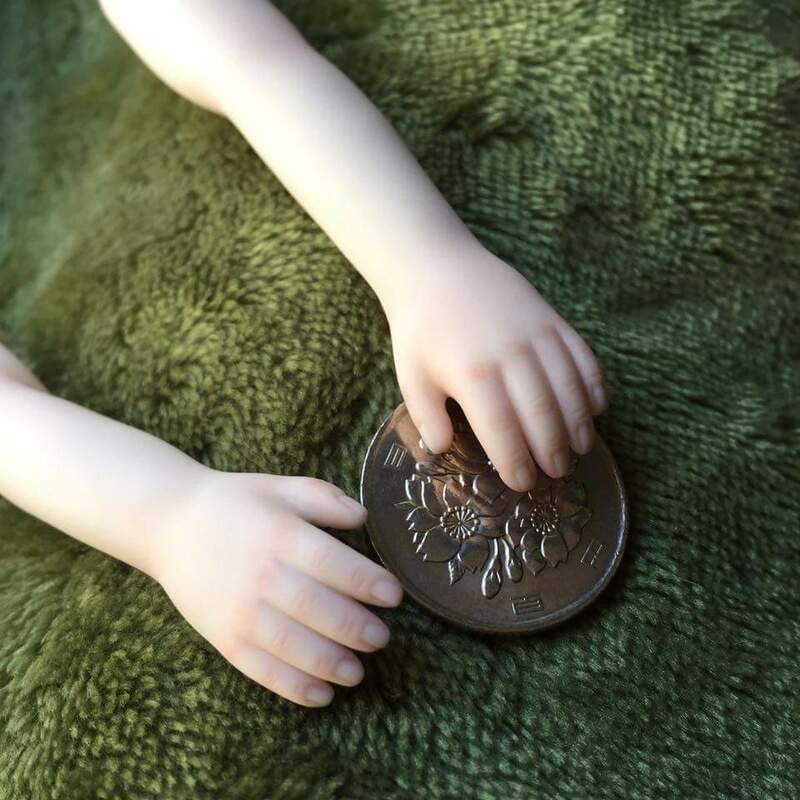 ︎ I will do my best!